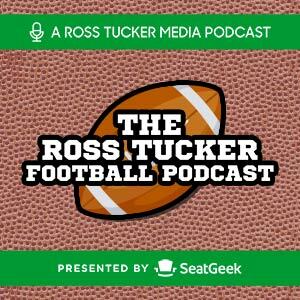 Ross & Greg look at the top TE prospects on today's RTFPodcast. Andrew & Ross discuss the new NFL rule changes, referee changes, & off season workouts on today's podcast. Additionally, Ross comments on the demise of the AAF.